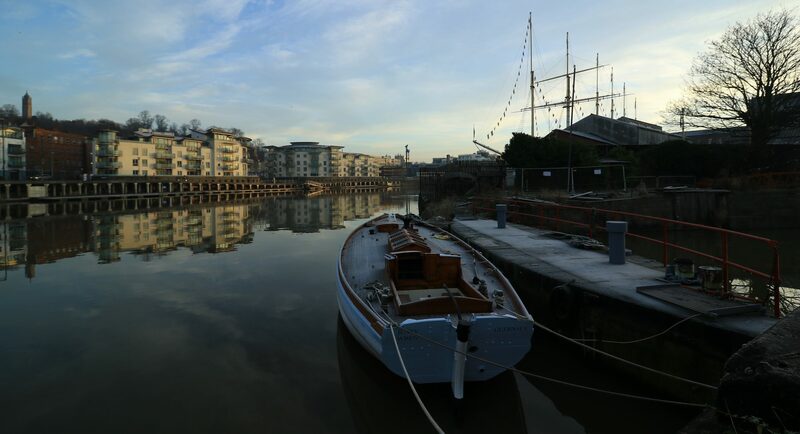 present project, running alongside Wayward is the Atkin designed Eric Class Kingfisher of Baltaza. This is a re-furb and not a re-build. She is a fine example of her type- very similar to Suhaile – built of chengai which has proved its worth by allowing no rot, despite being out in the wind rain and sun for the past nine years. 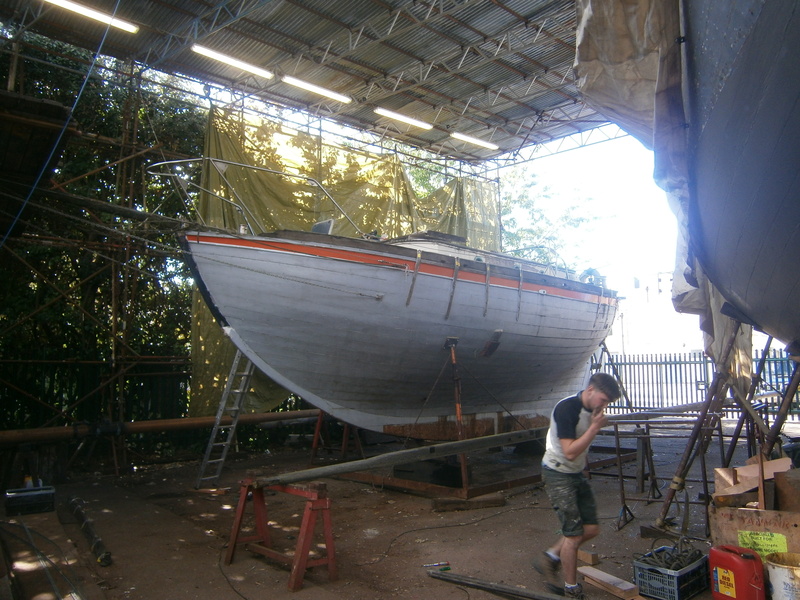 built in 1974 in Malaya, the only things that have noticeably deteriorated are the stainless fastenings for all the fittings, the deck fastenings, and the glue on the two masts. Unfortunately the latter were glued and screwed, with the screws breaking at the head or otherwise we dare not just de-construct and re-glue; so new douglas fir masts it is.